Thu.,April 11th 12:30~17:30　Reception starts at 11:30. 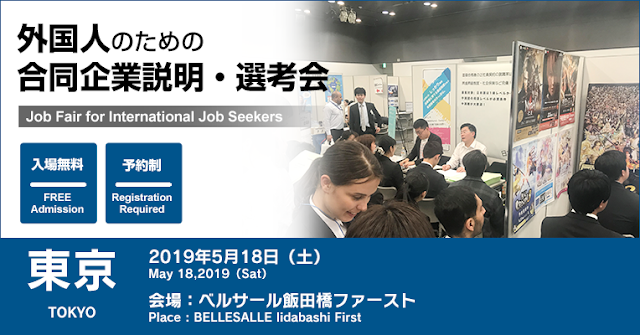 Recent graduates or class of 2019 are welcome. 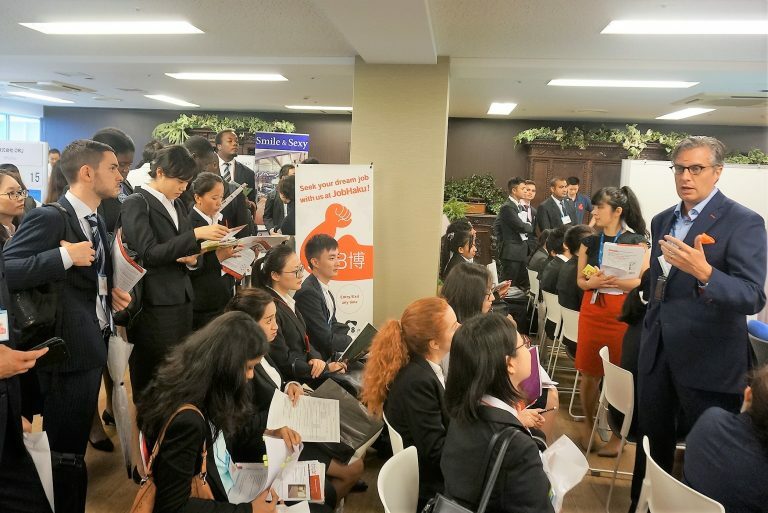 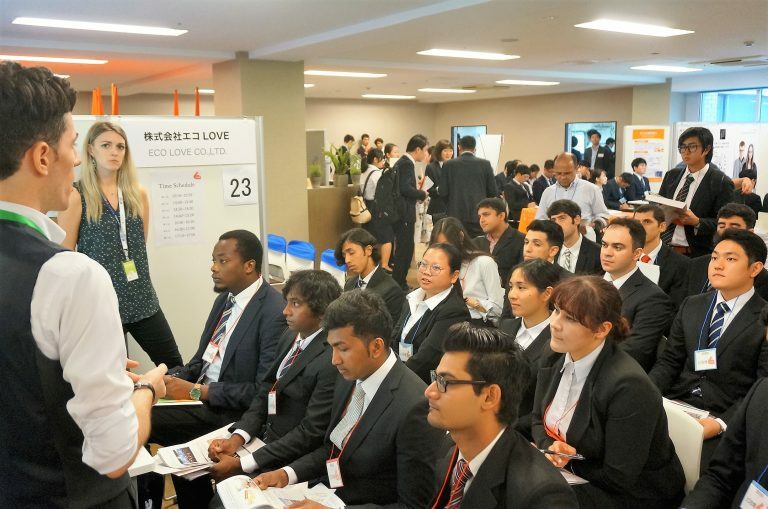 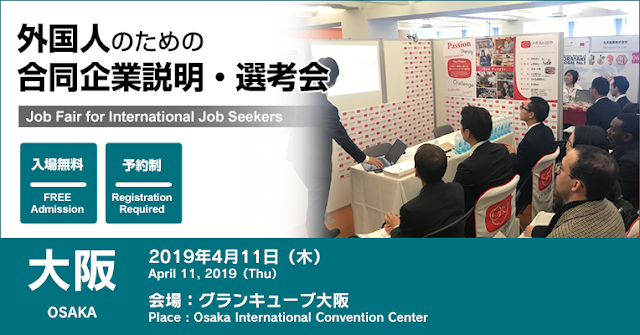 you are reading information Job fair working visa in Osaka Outline for international job seeker which contains about lowongan kerja magang ke jepang resmi depnaker nonimm terbaru 2019 >> Kenshusei.com Magang Jepang : please share this article if it is useful.